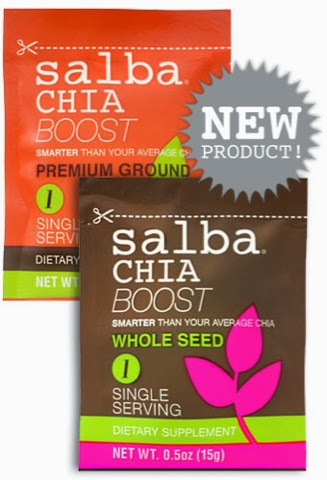 As we are entering fall and back to school season and packing our children's lunches, it wouldn't be more appropriate than to host a giveaway for these amazing, convenient, & extremely nutritious Salba Chia Seeds. 1. 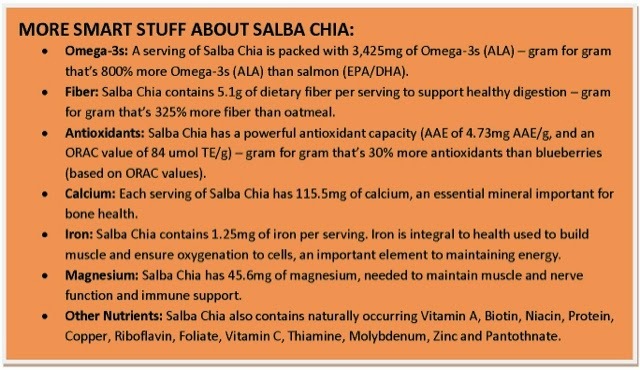 Leave a comment on this post, telling me your favorite way (or how you plan) to incorporate your chia seeds into your diet. 1. Share a link to this post on Facebook & tell your friends about it! *Please leave a separate comment on this blog post for each additional entry, letting me know your Facebook, Twitter, or Instagram username if applicable, and be sure to leave your email address on each post so I know how to contact you if you're the lucky winner! **Giveaway will run for 3 weeks from today and will officially close at 12:00pm cst on 9/22/14. I love to make chia pudding for breakfast. I make it about 3 times a week. I like Salba on facebook as Dandi Daffyhill. I followed you on BlogLovin as Dandi Daffyhill.